Landscaper blowing grass into the street? 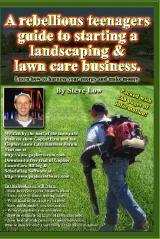 How to make landscape customers understand man hours? I am finding a market in cleaning rooftop moss. 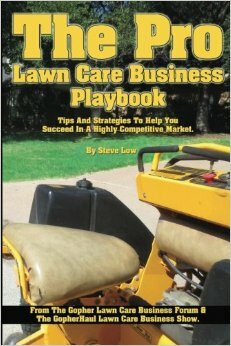 Reflections on the first week running my lawn care business. How would you handle this fall cleanup situation? 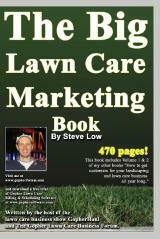 My lawn care marketing strategy and response rate. Offering free leaf cleanups in the fall? Got my first lawn care customers from word of mouth. Leaf cleanup services. Mulching or removal? 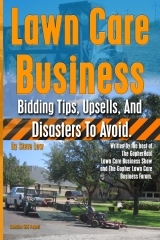 How to create a bid for the lawn care of 32 cabins. Help! Too many leaf cleanups and not enough time! Should you be a jack of all trades or a master of one? Giving away free fall leaf cleanups turned into a disaster. Lessons for your first year leaf removal season. How are my bid prices on this big lawn care account? Having a hard time finding fall leaf cleanup customers. 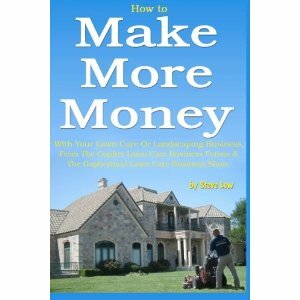 How to make money at the end of the mowing season. 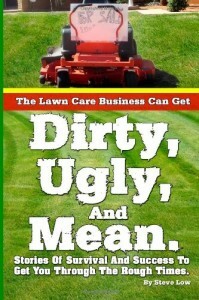 Where’s the money in the lawn care industry? 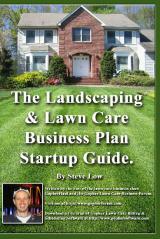 Feeling overwhelmed at the thought of starting your lawn care business? 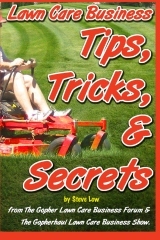 How to deal with lawn care customer yard debris. 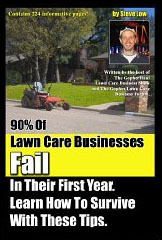 Lawn care customer early warning signs. 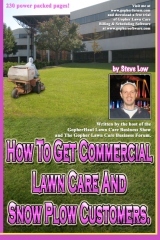 How to win an $11,000 apartment lawn care bid. A small lawn clean up turned into a big profit job. Should I get a chipper/shredder or a vac/shredder? Should you give away free fall leaf cleanups? 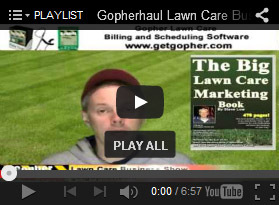 If you are looking for a lawn winterization marketing plan, here is a suggestion from a member of the Gopher Lawn Care Business Forum. With a little altering, you might be able to make this plan fit perfectly for you. Half acre clean up, how much to charge? 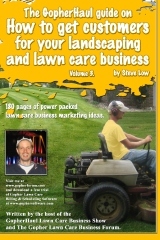 Lawn care marketing dirty tactics.